For example, Tiny Tower, iPhone Game of the Year 2011, was built using Cocos2d. 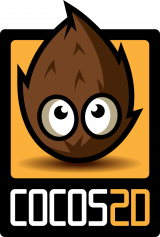 Via Ilari Niitamo, who did his project for the course using Cocos2d. This entry was posted in iOS, Platforms and tagged cocos2d. Bookmark the permalink.